Short for ketogenic, this diet is low in carbohydrates and high in fat. It was originally developed to help individuals with neurological conditions like epilepsy, and has since been found to be beneficial in managing other conditions, like diabetes. The concept of keto diet has gained traction with individuals trying to lose weight as it can increase metabolism and help people burn more fat. While it is popular and can help weight loss, it also poses some nutritional concerns. A true ketogenic diet is very high in fat. For example, for a child who can feed himself, we would give him a stick of butter to gnaw on as a snack. As science has shown, a diet that is high in fat can lead to unhealthy levels of cholesterol, and we must consider the detrimental effects of increasing fat in the diet. Most keto diets recommend adding butter and cream to increase the fat content of your meals. However, we know these forms of fat are not ideal for heart health due to their saturated fat content. 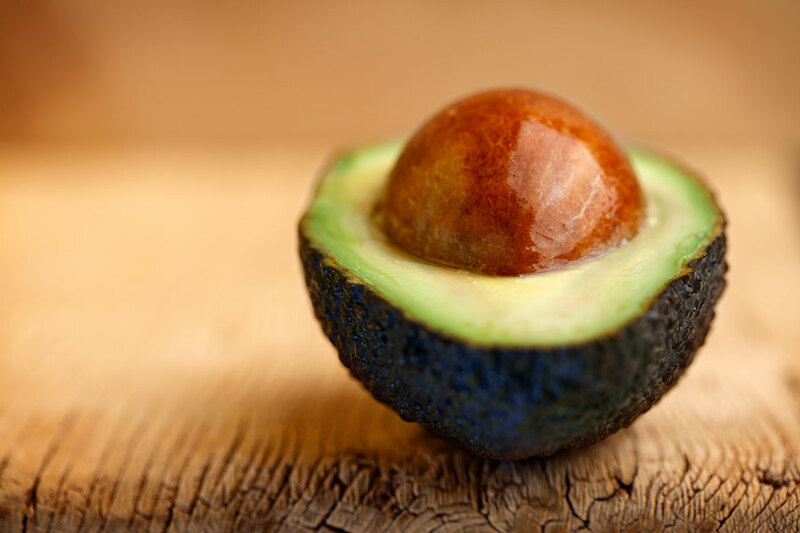 The unsaturated fats in avocado, olive oil, and fish are much healthier for the body overall. But research has still found that keto diets high in olive oil still caused LDL cholesterol levels to rise. It is interesting to note that keto diets high in polyunsaturated fats have been shown to give the best results for anticonvulsant therapy while having little impact on cholesterol levels. Those fats are found in flax seed/oil, sunflower seeds/oil, salmon, mackerel, herring, albacore tuna, and trout. In one study, eight elite cyclists who were placed on a high polyunsaturated keto diet were found to have increased performance due to decreased body fat mass. On the flip side, the keto diet is low in carbohydrates. But when it comes to carbohydrates, all are not equal. The keto diet does not really recommend a type of carbohydrate to consume, just an amount per day. No matter the food group, it is always a good idea to opt for healthier choices and select foods that have the most benefit for our bodies. “Good” carbohydrates are those that grow in the ground or are picked from plants. Those include fruits, vegetables, nuts, seeds, beans, and lentils. These foods have a great vitamin profile and are high in fiber. These carbohydrates would always be preferable to “bad” ones, such as breads, cakes, processed foods, or refined grains, which offer fewer nutrients and minimal fiber. But remember, your body cannot operate without carbohydrates. Trying to eliminate carbohydrates from your diet is just unhealthy. Despite the dangers of high fat and low carbohydrate diets, there are ways to adopt the keto lifestyle with a healthier twist. Skip the dairy fats like butter and cream. Get your fat from polyunsaturated sources, such as flax or sunflower seeds or oils, or fish like salmon, mackerel, herring, albacore tuna, and trout. Use a polyunsaturated fat that is also a high protein source. Healthy fish can help you get more bang for your buck. Round out your meals with plenty of produce, of any kind. Be sure you drink plenty of water since any diet low in carbohydrates increases your risk for dehydration. No matter what eating plan you follow, there is not a particular food you should be afraid of eating. Each and every produce item has a different package of nutrients that your body uses in different ways. Have variety in your diet. Do not think you can only have greens, and root vegetables like squash and potatoes are on the no-no list because they “have too much starch.” White potatoes kept the Irish alive for centuries; if potatoes truly had no nutrients, like many fad diets would have you believe, then we would not have Ireland. Finally, remember that the healthiest “diets” are those that include portion control, healthy food options, and plenty of exercise. If you need help losing weight, our Center for Weight and Wellness has a variety of programs and support groups to help you be your best, healthiest self. The Lifespan Center for Weight and Wellness provides the most comprehensive, integrated care to support each patient’s goals for achieving a healthy weight and wellness.